There is an unprecedented reset coming to world financial markets, and if you’ve been paying attention it’s impossible to ignore the signs. In fact mega-investment funds, governments and central banks have been secretly buying up and storing physical gold in anticipation of an event that will leave the U.S. dollar effectively worthless and governments around the world angling for a new global currency mechanism, according to mining executive Keith Neumeyer. 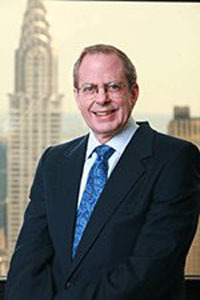 But before the reset can happen Neumeyer, who recently founded First Mining Finance and has partnered with billionaire alternative asset investors like Eric Sprott and Rick Rule, says that foreign creditors must first deleverage their U.S. dollar debt, a move that is happening right now and is evidenced by the recent strength of the U.S. dollar. Once these U.S. debt holders unwind their positions, however, the dollar will be allowed to crash and we should prepare for a total financial, economic and monetary realignment. ALERT! 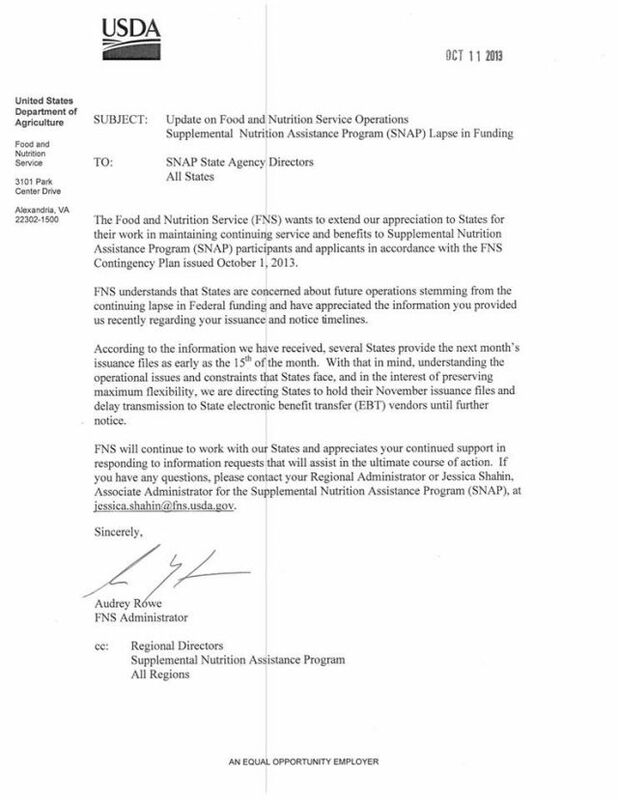 USDA Puts EBT On HOLD For November, Pending Further Notice! Marvellous work from http://www.youtube.com/user/DAHBOO77 – Thank you! Today acclaimed money manager Stephen Leeb stunned King World News when he warned “if the Chinese were ready right now to seize power, they could probably take control of our financial system today.” Leeb also discussed the frightening implications of this for the United States as well as where the US is headed from here. Leeb: “I am focused on the chaos in Washington. We need a situation where the politicians form some sort of cohesive unit that would suggest they are interested in growth and the well-being of the American people, but that doesn’t exist. Frankly, I’m angry. I’m an American. I have kids that are growing up here, and as I said, I’m really, really angry about what is transpiring….